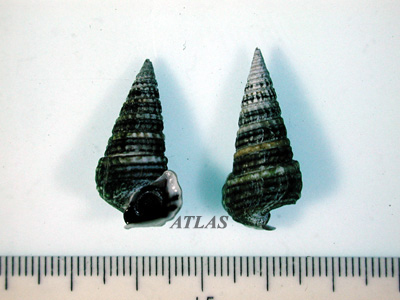 Brackish water snail, C. cingulata, collected at southern coast of Korean peninsula. 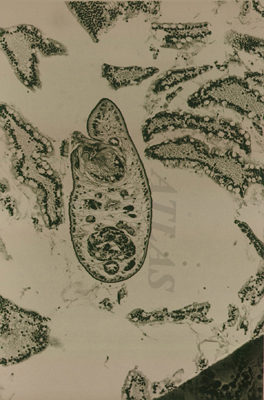 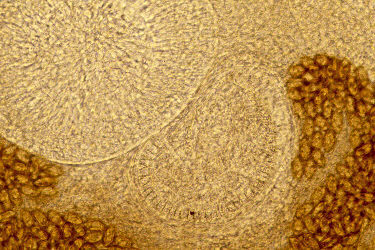 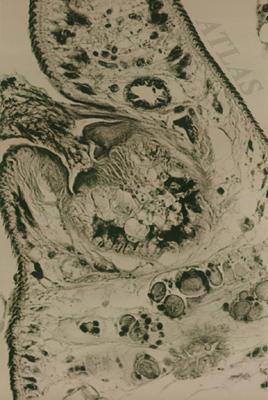 It is asumed to serve as the first intermediat host of heterophyid flukes. 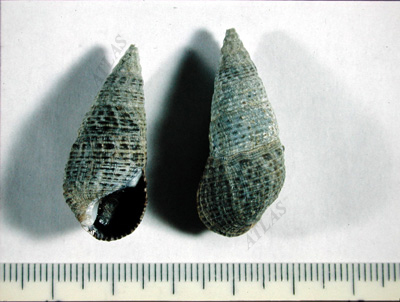 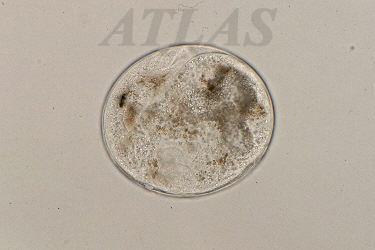 Brackish water snail, collected at southern coast of Korean peninsula. 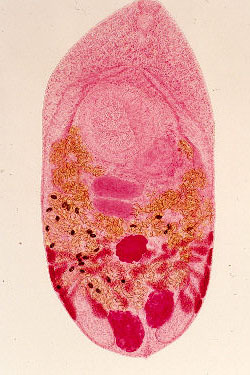 It is asumed to serve as the first intermediat host of heterophyid flukes. 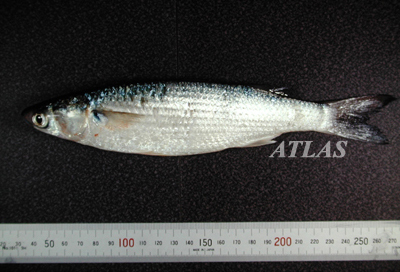 Konosirus punctatus. 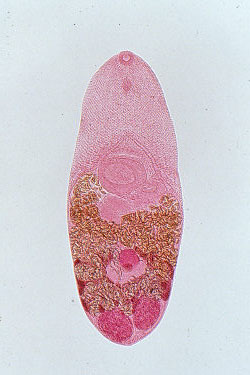 THe second intermediate host of heterophyid flukes. 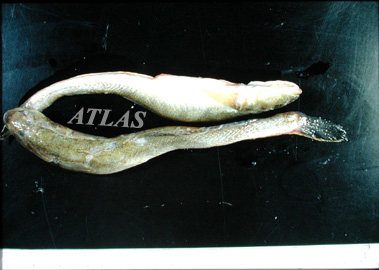 Gobies, Acanthogobius flavimanus. 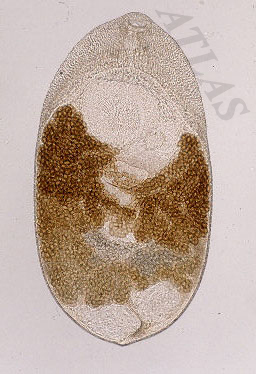 The second intermediate host of heterophyid flukes. 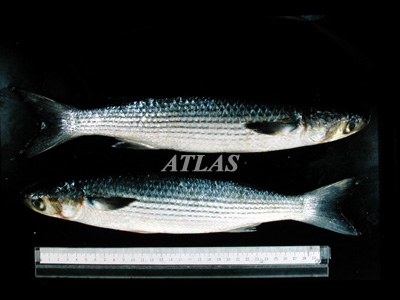 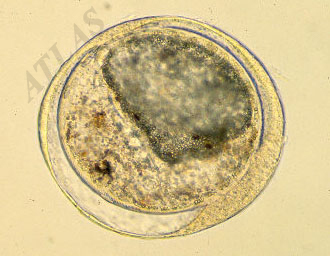 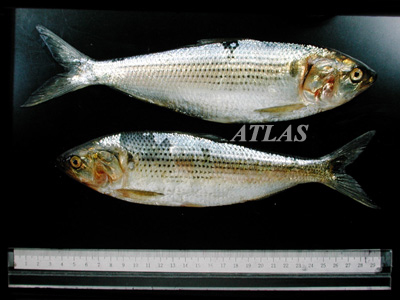 Mullets, Mugil cephalus, the second intermediate host of heterophyid flukes. 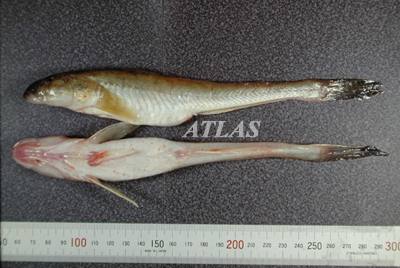 Acanthogobius flavimanus, common brackish goby.